He is currently CEO of Impact Data Metrics Ltd, a data analytics platform company. Dr Murray was the founding CEO of Redx Pharma plc, the cancer, immunology and infectious disease drug development company as well as PharmEcosse Ltd, a clinical-stage development company which pursued novel therapies for the prevention of scarring. He is also a founding partner of Essential Science Ltd, a consulting practice which provided expert support to early-stage companies. 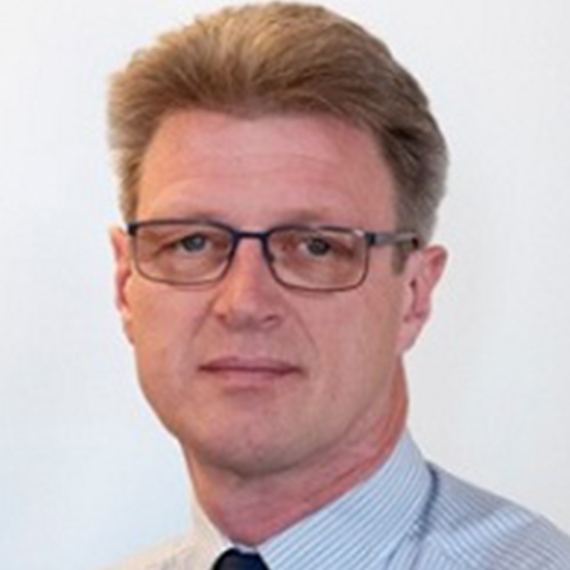 Dr Neil Murray is a seasoned industry chief executive, with experience of drug development, business growth and general management. Steve has had success in helping business invest in Liverpool City Region and is passionate about supporting Liverpool Life Sciences UTC because the success of our businesses depends upon the ability and attitude of our students. Steve McKeown has a background in Inward Investment and Business Support. Steve currently works at Knowsley Council supporting indigenous business with their growth plans and encouraging new businesses to establish themselves in Liverpool City Region. Steve has a background in Sales & Marketing and has held several commercial roles in the IT sector. Steve has also worked in helping UK businesses expand in other European countries. 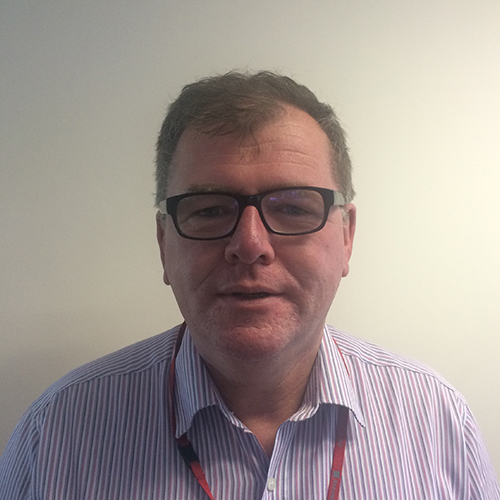 Steve has previously worked for Liverpool City Region Local Enterprise Partnership. Lisa started at the Trust as Chief Nurse in March 2014. 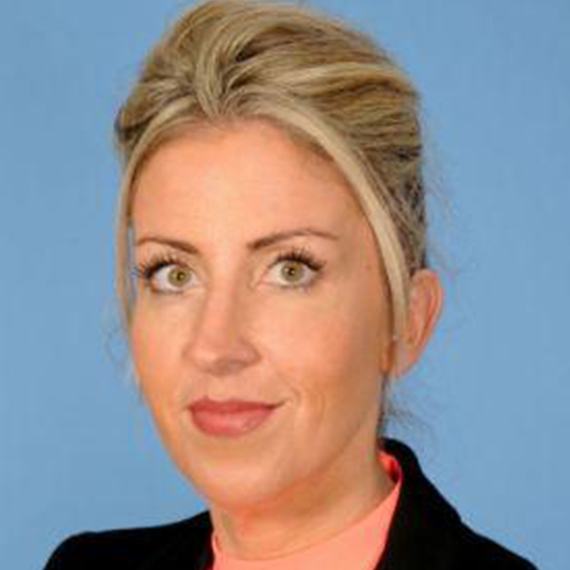 She was previously Director of Nursing and Modernisation at the Walton Centre from 2011 and has worked in various roles, gaining extensive experience, including at Aintree, Wirral Hospitals and the Christie Hospital. Lisa started her career as a staff nurse at the Royal in 1998. Lisa holds a Diploma in Nursing, Diploma in Management, a Masters in Management and Leadership and an MBA. As Head of the Institute of Life & Human Sciences, Blair is responsible for all Life Sciences and Psychology teaching at the University of Liverpool. As Head of the Institute of Life & Human Sciences, Blair is responsible for all Life Sciences and Psychology teaching at the University of Liverpool. He is also the Associate Pro-Vice-Chancellor for Education in the Faculty of Health and Life Sciences responsible for strategic developments in all areas including clinical subjects, psychology and life sciences. Blair has extensive experience in curriculum design, implementation and evaluation having developed a range of undergraduate provision throughout my career. He is committed to providing Liverpool students with the very highest quality educational opportunities available, from their first contact with the University, through their chosen programme of study, and onward to their future employment. 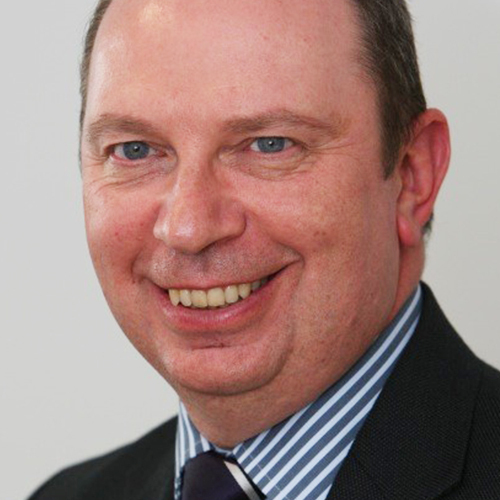 Our clerk of governors is Gareth Morgan-Richardson; he can be contacted on 0151 641 8473, or at [email protected]. Declarations of interest and governor information is available here. Our scheme of delegation can be found here.